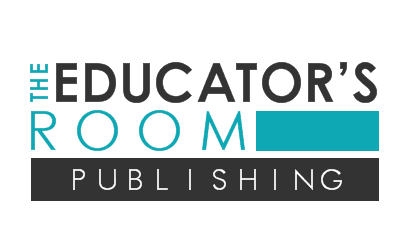 The Educator's Room,LLC is a online publication dedicated to showing that teachers are indeed the experts in education. With over 40+ teachers updating our site daily with articles on all faucets of education, our books are an extension of our philosophy. Teachers must take control of the narrative of what we call education in our country. Each book has been written by actual classroom teachers with experience ranging from eight years to fifty years in front of students!